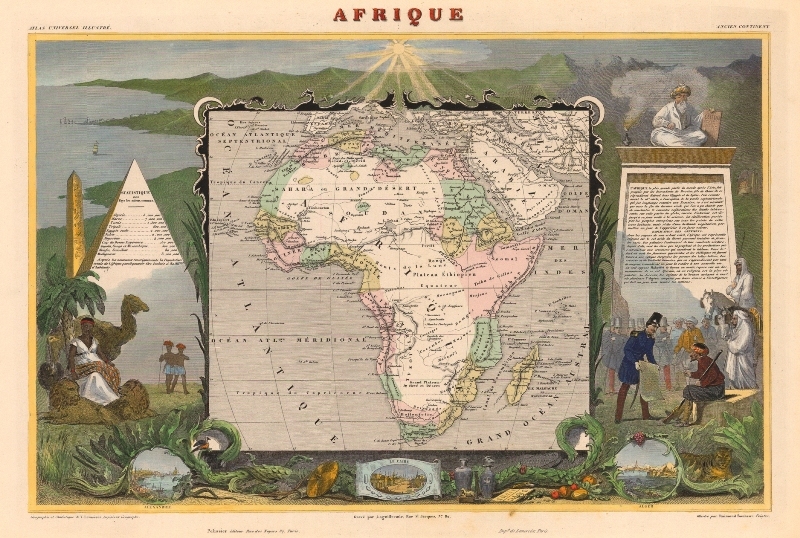 Promote research and scholarly publication on the history of cartography in all of its aspects but with special consideration to the 19th and 20th centuries and the impact of technological innovations. Examine the changing role of maps worldwide as cartographical (as opposed to historical) documents in history. Investigate and develop Monumenta Cartographica Moderna as a framework for a book series and database to analyse major achievements of regional cartography in 19th and 20th centuries. Hold annual meetings, alternatingly as Workshops in conjunction with the International Cartographic Conference and as International Symposia. Promote the spirit of co-operation both within ICA (sister commissions and working groups) and beyond to related societies and institutions. Maintain a website to facilitate contact between researchers in the field and make source material and literature available to the community and the general public alike.